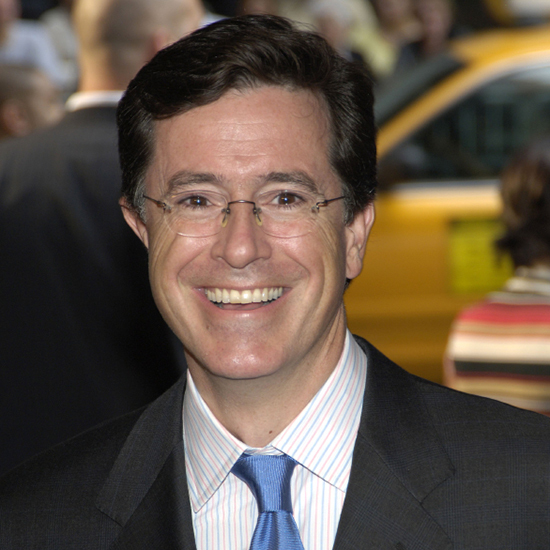 Stephen Colbert has been busy the last couple weeks, you know, starting a television show and all. We imagine that hasn’t left much time for making lunch. Fortunately, when you’re one of the most powerful people in late night you can call in a few favors. That’s probably how Daniel Boulud ended up in the office pantry to make Colbert a quick lunch. Well, sort of. Check out the video below to see Boulud take what he finds around the Late Show kitchen and work a little chef magic on it.